The Pantone Institute is responsible for the worldwide standard of color communication. It's a consulting service that "forecasts global color trends and advises companies on color in brand identity and product development, for the application and integration of color as a strategic asset." Before New Year's Day, it chooses a shade to represent the coming year based on trends, expectations, and the global environment. It do this annually. In 2016, the colors that were chosen were Rose Quartz and Serenity Blue, which both demonstrated "connection and wellness as well as a soothing sense of order and peace." For 2017, a shade of green dubbed Greenery was chosen, which was a "refreshing and revitalizing shade" that was "symbolic of new beginnings." These colors go on to influence brands and trends in a big way (we're still not over our rose quartz obsession). The color of the year for 2018 was just revealed, and it's surprising. 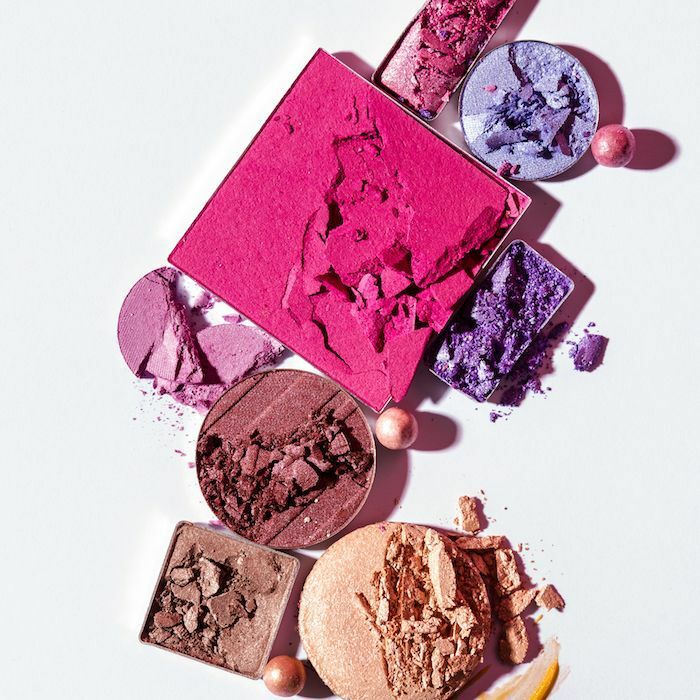 We can honestly say we didn't see this coming, though we're happy to indulge in a few new beauty products to get into this color mood. Keep scrolling to see which color Pantone has just announced is 2018's color of the year. Yes, the color that will define 2018 is Pantone's color shade 18-3838, otherwise known as Ultra Violet. According to the official Instagram announcement, this color is "a dramatically provocative and thoughtful purple shade," which "communicates originality, ingenuity, and visionary thinking that points us toward the future." The bright violet hue seems unexpected at first but makes sense considering this year's beauty emphasis on any and all unicorn, holographic, and mystical makeup. The Pantone website gives more detail. "Complex and contemplative, Ultra Violet suggests the mysteries of the cosmos, the intrigue of what lies ahead, and the discoveries beyond where we are now. The vast and limitless night sky is symbolic of what is possible and continues to inspire the desire to pursue a world beyond our own." How's that for mystical inspiration? It makes us want to grab a crystal ball and tarot cards in a witchy nod to the universe. It's also a color that encourages individuality and creativity, something we are very much on board with. "Enigmatic purples have also long been symbolic of counterculture, unconventionality, and artistic brilliance," the description reads. "Musical icons Prince, David Bowie, and Jimi Hendrix brought shades of Ultra Violet to the forefront of western pop culture as personal expressions of individuality. Nuanced and full of emotion, the depth of Pantone 18-3838 Ultra Violet symbolizes experimentation and non-conformity, spurring individuals to imagine their unique mark on the world, and push boundaries through creative outlets." If you're inspired to live a more Ultra Violet lifestyle like we are, start by cultivating more color into your beauty routine. How pretty is this long-wearing cream eye shadow? 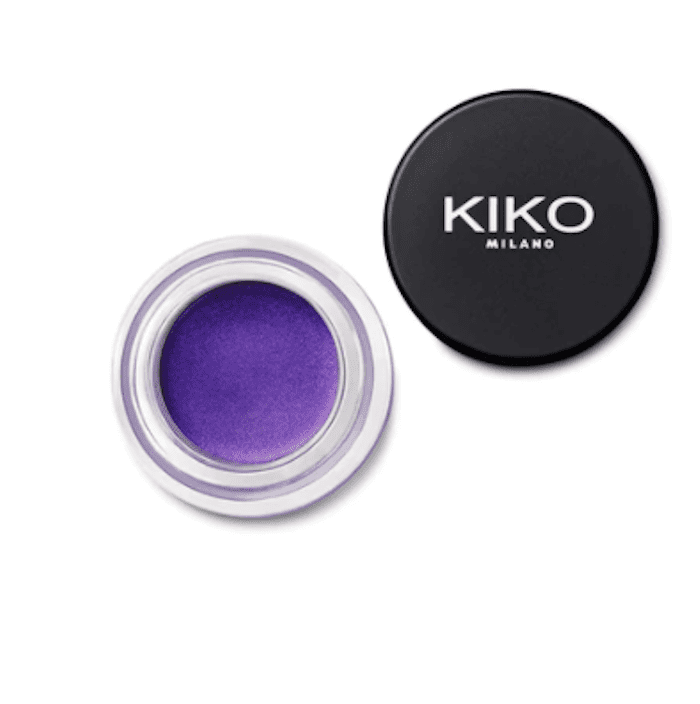 Use it as a liner for subtle hint of Ultra Violet, or, apply it all over the lid for a bold standout look. 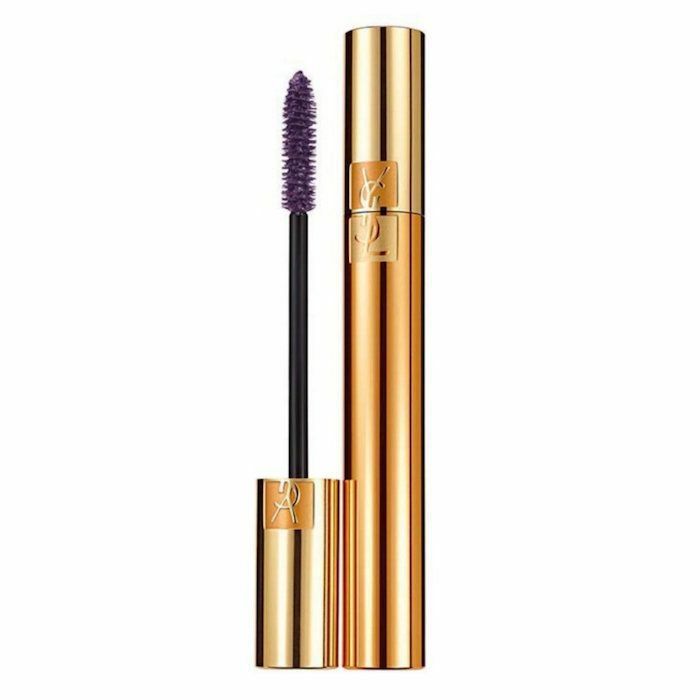 This Yves Saint Laurent mascara is well-loved for the dense volume it provides. Try this purple shade called Fascinating Violet for really bold and unique lashes. 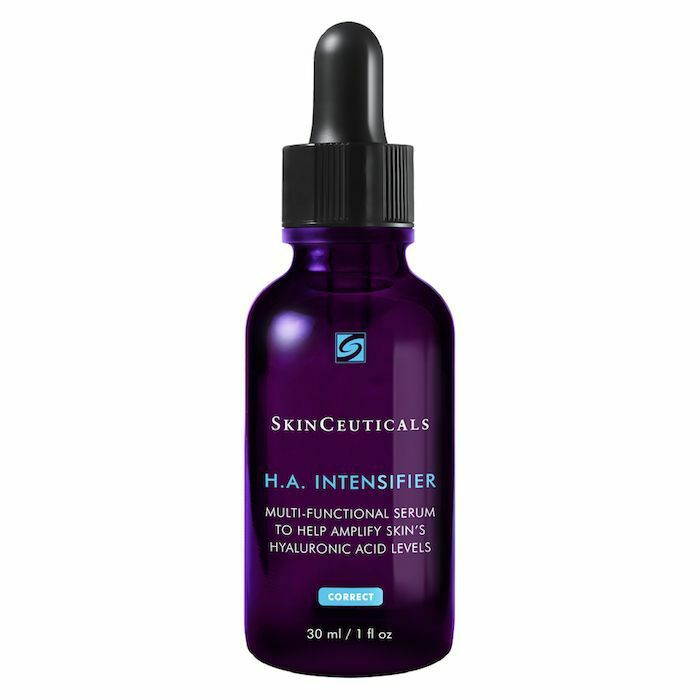 This dark violet glass bottle houses a corrective serum that's packed with hyaluronic acid (the magic moisture molecule) to intensely hydrate the skin. For vampy violet lips, swipe on a coat or two of this creamy Smashbox lip color in the shade Violet Riot. 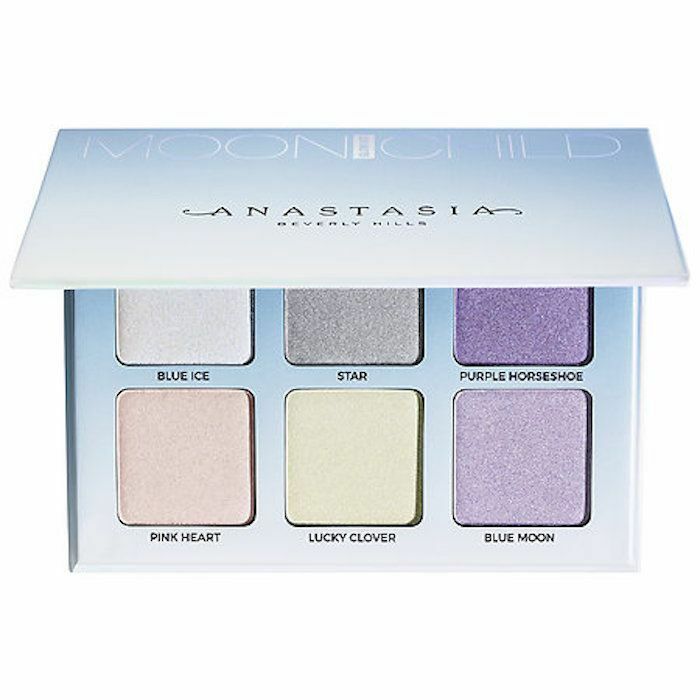 To get an Ultra Violet highlight, try applying the shimmery Purple Horseshoe shade in the top right corner of this Anastasia Beverly Hills Palette. Or mix and match any of the cool-toned shades alongside it. 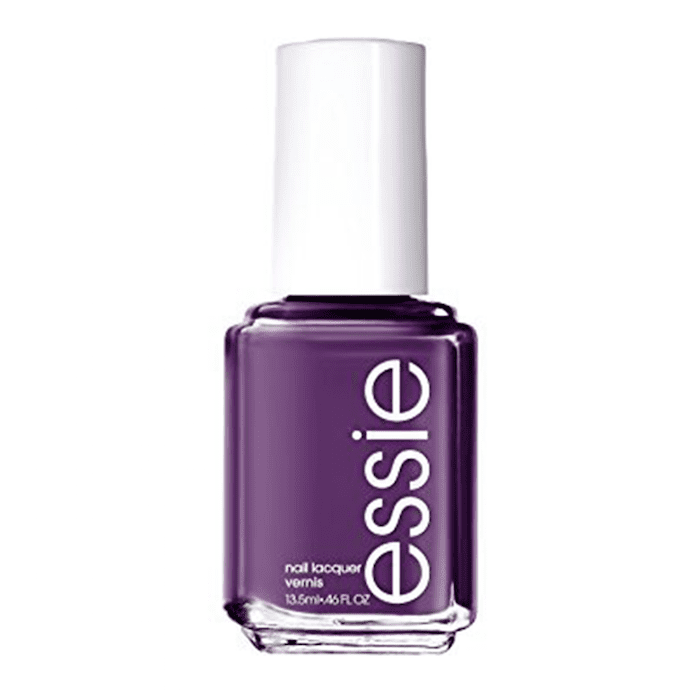 This rich violet hue is perfect for the colder months when we like to experiment with darker and moodier nail colors. 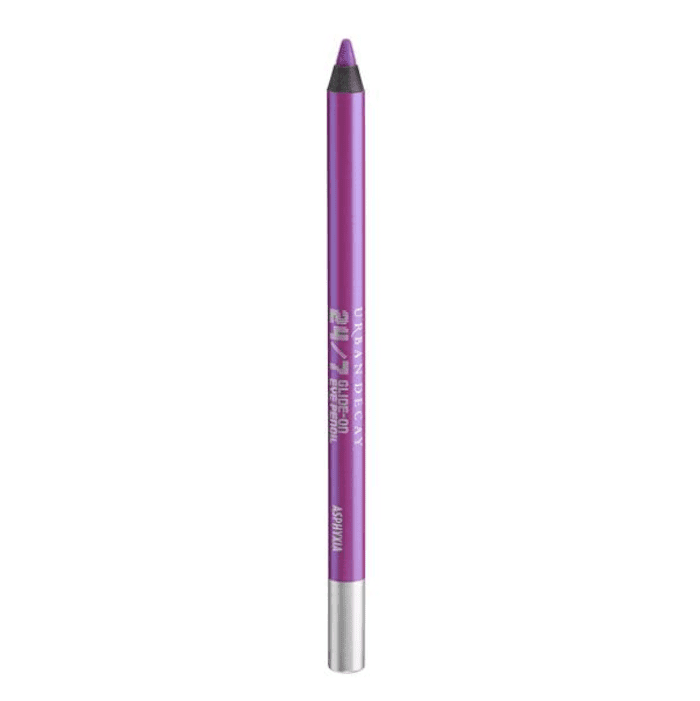 Urban Decay's cult favorite eyeliner pencil in the shade Asphyxia looks like it was made with 2018s color in mind. It's the perfect shade of bright purple. This face mask has antioxidants, vitamin c, and AHA's from seven different fruits to brighten and smooth the skin. 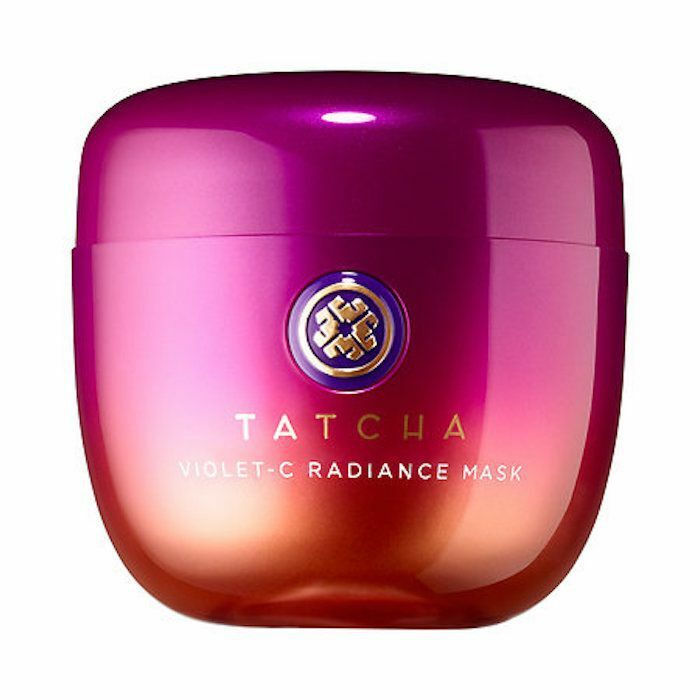 Plus, the actual mask is a super-pretty, totally Instagram-worthy violet purple color. 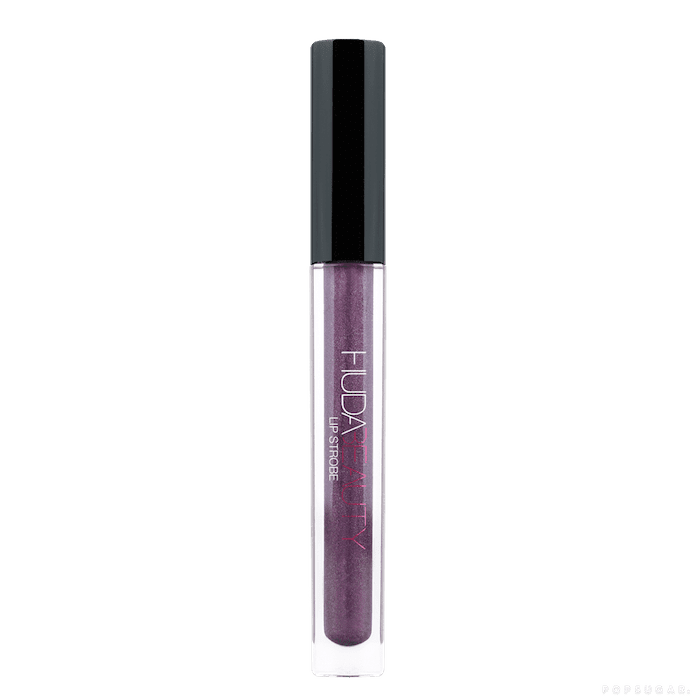 If you're not much into matte lip colors, try this violet lip gloss from Huda Beauty. It has multicolored shimmer pigments inside for super-shiny lips. 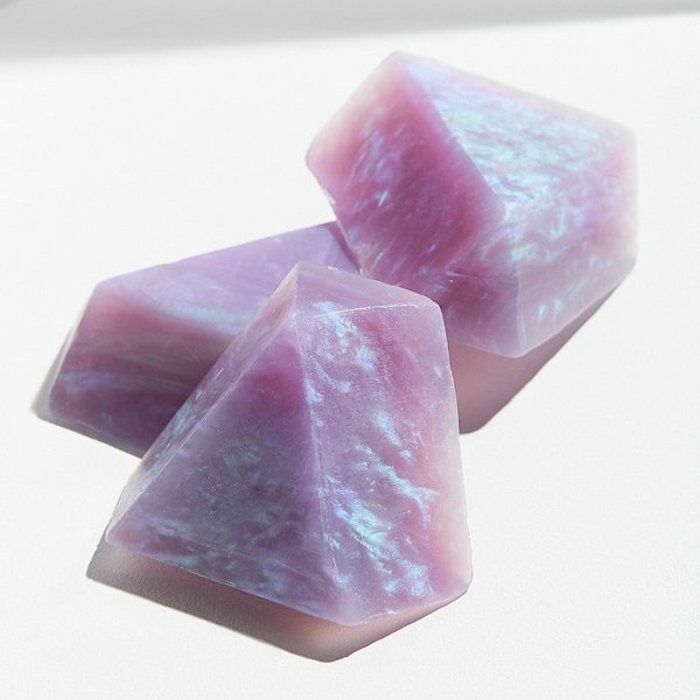 With only a few ingredients like vegetable glycerin, aloe, calendula, chamomile, and lavender, these mystical crystal-inspired body soaps look stunning even if they're just sitting in a soap dish. What do you think of Pantone's color of the year? Let us know in the comments.